We are pleased to announce that we will be offering a summer undergraduate internship opportunity in 2017 for students of underrepresented minorities interested in science, technology, engineering and mathematics fields. Interns will be involved in hands-on activities related to climate research that will allow them to see the direct impacts of climate variability and change on the West Texas Southern High Plains, prairie and forest ecosystems and tribal cultures in Oklahoma, and the bayous, delta and coastline of Louisiana. Internship participants will travel across the South Central United States to visit university campuses and field locations and interact with faculty conducting cutting edge research. 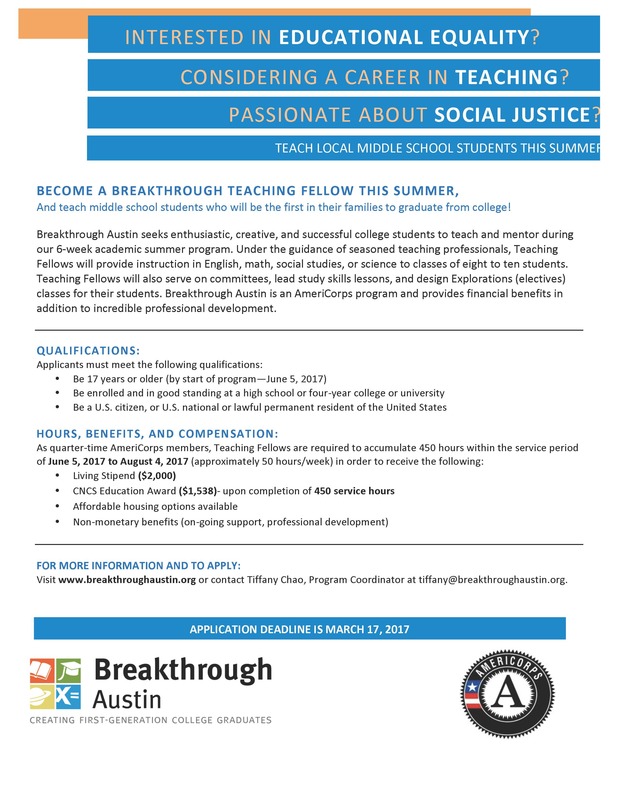 The deadline to apply is 5:00 PM Central Time on Friday, March 17, 2017. When and Where: The internship will take place from Sunday, July 9, 2017 to Saturday, July 29, 2017. Interns will spend one week with Louisiana State University, one week with the University of Oklahoma and Oklahoma State University, and one week with Texas Tech University. Financial Support: All meals, lodging and travel will be provided. In addition, interns will receive a $200/week stipend for the duration of the program. The program will not cover local travel between the participant’s home to their closest airport, personal equipment (clothing, cameras, etc. ), or other personal expenses. Eligibility: Applicants must reside in and be traveling from Arkansas, Kansas, Louisiana, New Mexico, Oklahoma, or Texas. Applicants must also be enrolled as a full-time student in either a 2 year or a 4 year institution for the Fall 2017 semester and be at least 18 years of age by July 9th, 2017. Commitment to Diversity: The South Central Climate Science Center is committed to encouraging diversity in the sciences. 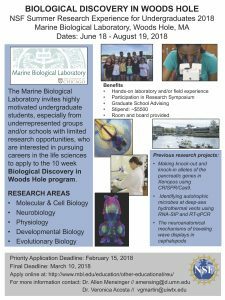 Please encourage your scientifically minded students to apply for this unique opportunity to experience climate research hands-on. Here’s a link to a YouTube video on the program. 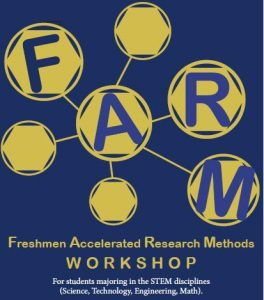 A team of researchers from UCLA is on campus from Wednesday, 19 October through Friday, 21 October to learn more about our STEM programs. 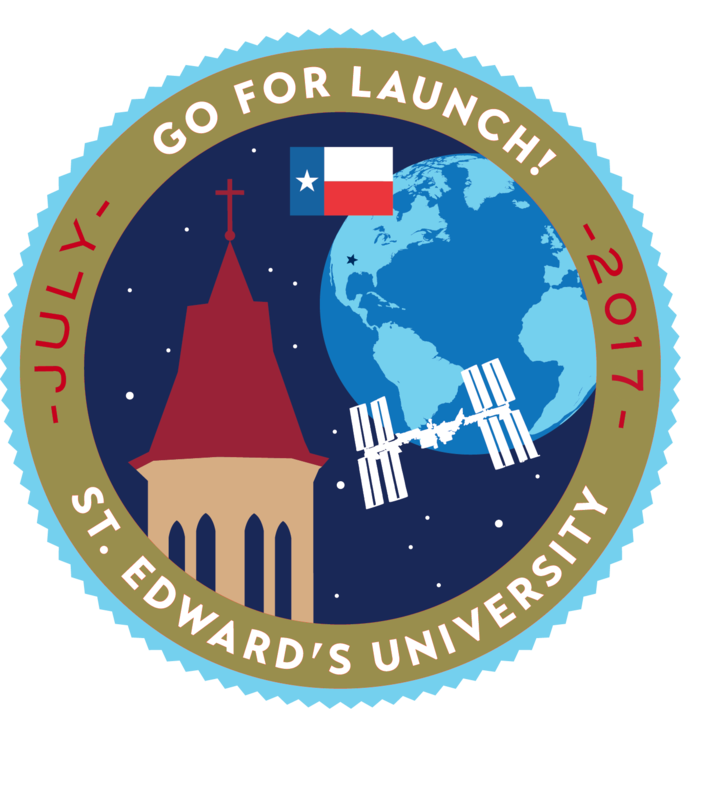 In particular, they identified St. Edward’s University as a top producer of STEM majors from the Latino/a population of students. Through interviews with our faculty, staff, and administrators, they hope to learn more about our strategies and pedagogical approaches. Results of their study, which includes just 11 institutions nationally, will be released after they complete their analysis. The study team from the Higher Education Research Institute (HERI) at UCLA is led by prinicpal investigators Dr. Sylvia Hurtado and Dr. Kevin Eagan. The on site visit team includes Dr. Hurtado, Tracy Teel, Ana Karen Gomez, and Krystle Cobian. Here’s a document that provides profiles for all of the site visit team members. Their visit and study is funded by a grant from the National Institutes for Health (NIH).